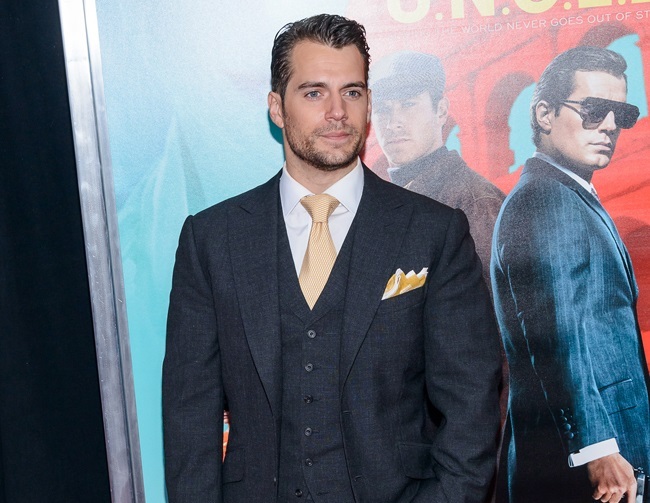 Known for his role as Superman in recent DC Comics superhero films, Henry Cavill talked about his backup plan if he failed to establish a long-term acting career. Cavill revealed he would have quit acting but was lucky enough to get a screen test for the role of James Bond. Cavill also admitted he isn’t into acting merely for the love of the art. Finances play a central role and he isn’t afraid to flaunt a lavish lifestyle while also accommodating friends and family.